In 2013, the internet giant decided to explore this issue. After all, of its 37,000 staff members, only 6,000 of them were managers or directors. Were the other 31,000 staff members as effective as the people leading them? Over a period of two years, a group of researchers at the company analysed more than 180 teams and interviewed hundreds of employees. Their mission? Finding the recipe behind the dream team: “We were pretty confident that we’d find the perfect mix of individual traits and skills necessary for a stellar team – take one Rhodes Scholar, two extroverts, one engineer who rocks at AngularJS, and a PhD,” they explained on their blog, re:Work. 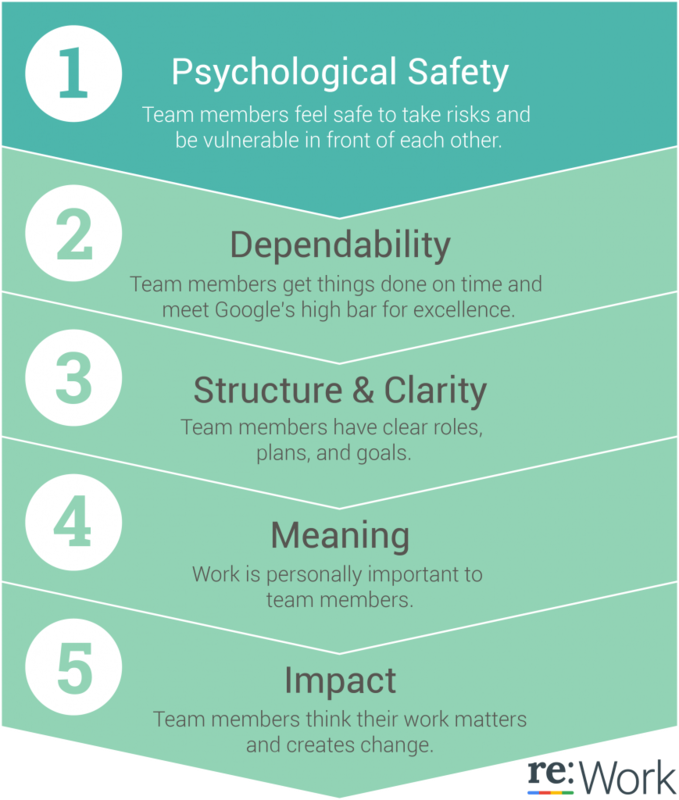 According to their research, by far the most important team dynamic is psychological safety – the ability to be bold and take risks without worrying that your team members will judge you. Is this personality type more successful in the workplace?